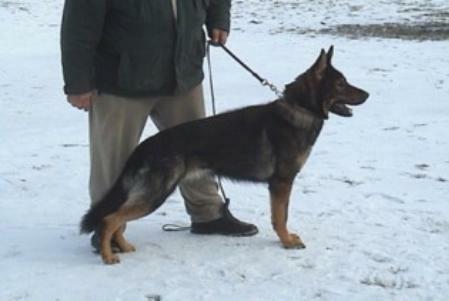 Hesie is a large pattern sable female,a V rated, schutzhund 1, Kkl1 imported from Germany. 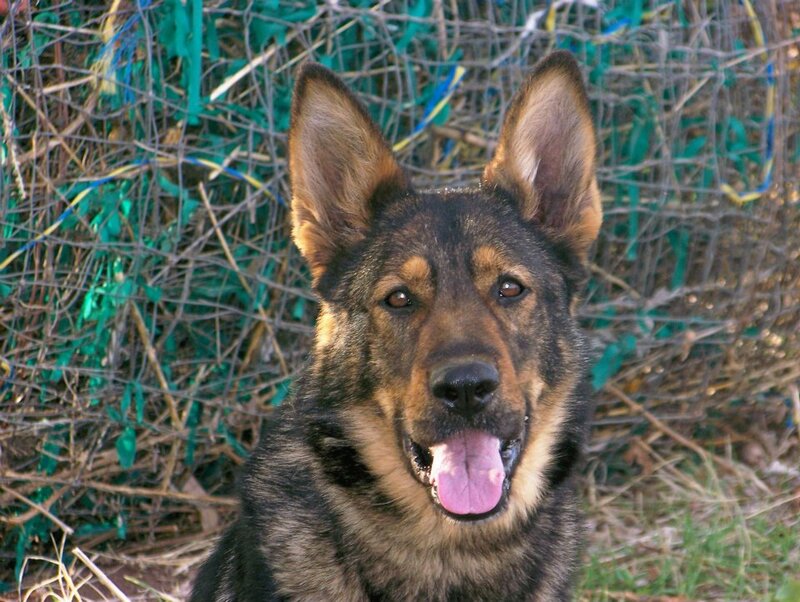 She is a strong, one person dog with a sweet and goofy personality and a love of playing ball. She is all DDR/East working lines without the most common dogs. Hesie can be found in many of our dogs pedigrees through her son Dax. Unfortunately I only had her for a brief time as her previous owners failed to care for her properly.